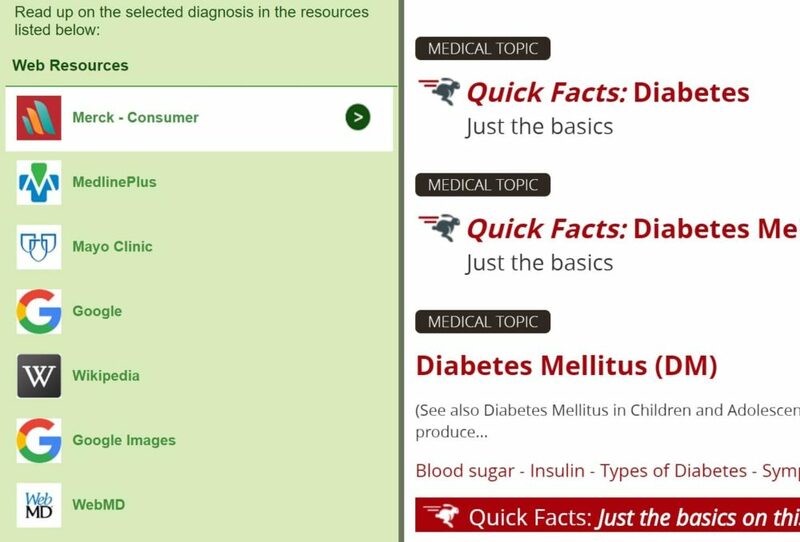 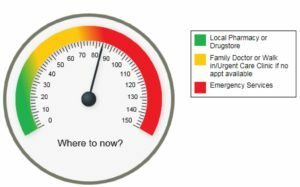 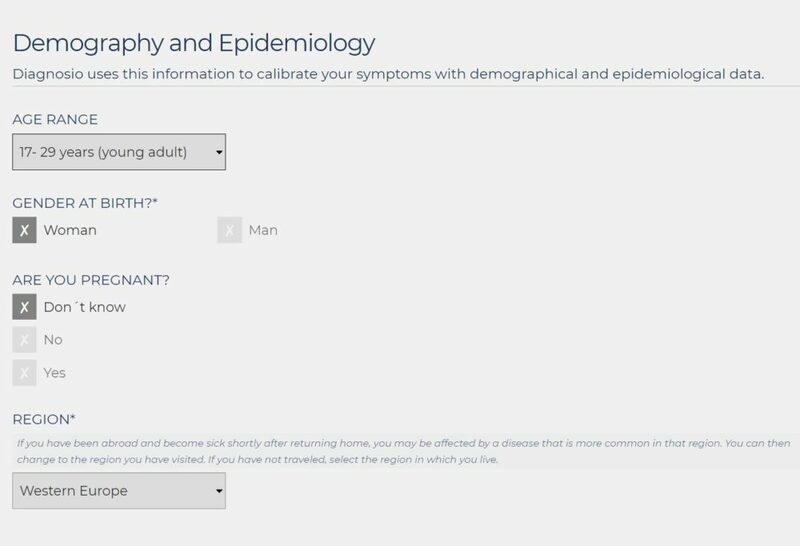 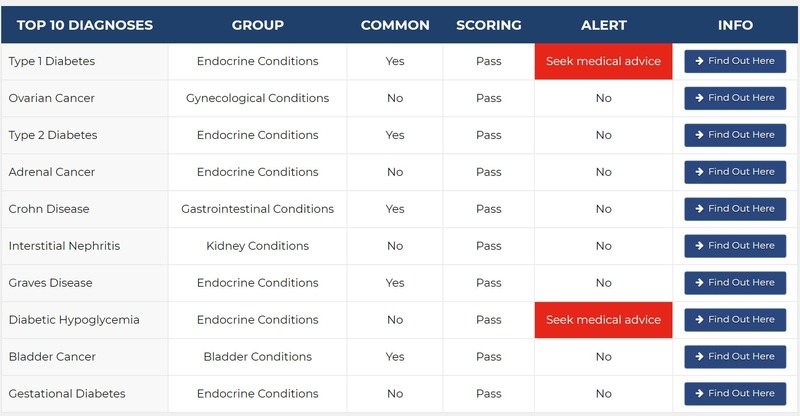 Features: Structured diagnoses list, trusted knowledge source linking, medical advice attention alerts, addtional medical questionnaire for “what to do next” decision. 5 diagnostic examinations monthly with your subscription. 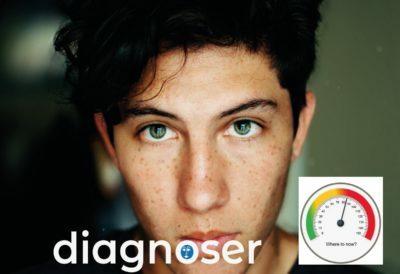 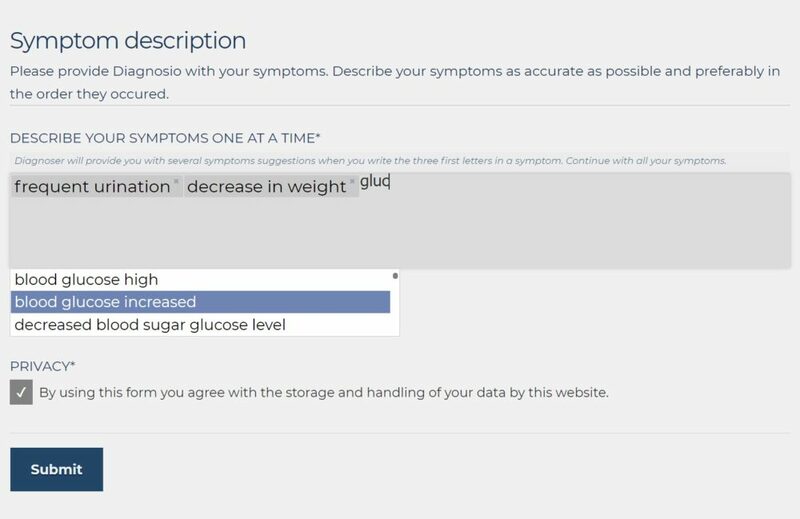 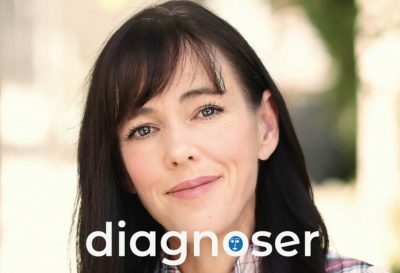 When you sign up for a Diagnoser Personal Small plus the triage addon tool subscription to use the application Diagnoser, you will automatically have PREMIUM membership in Diagnosio Community during the subscription time. 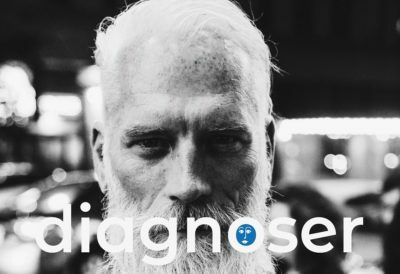 You can during a whole month inquire 5 differential diagnostic examinations based on your symptoms.